Service Center - Crows Truck Center, Inc. 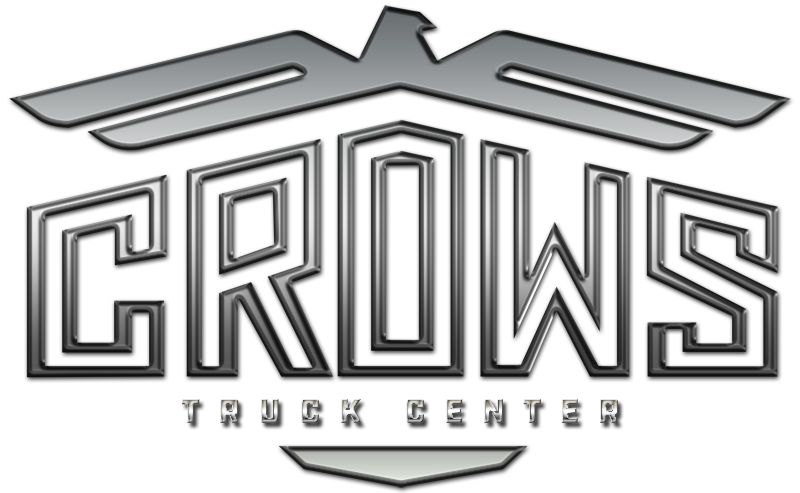 When it comes to equipment and trailer repair, you can be sure that Crow’s Truck Center has qualified technicians at our Memphis, Tennessee dealership who will provide your new or used reefer, semi, vocational, commercial, dump, tanker or heavy duty truck or trailer with repair services you can trust. Our factory trained technicians work hard to keep your down-time to a minimum and get you back out on the road. With VIS-Check your truck will be diagnosed and repaired using state of the art equipment. We can find the cause of “rough ride” complaints, problems with suspension and cab components, as well as brake related issues. The system allows us to print reports and share them with you, for the best repair decisions. Email us or stop by our Memphis, Tennessee location any time. Any questions or concerns feel free to give us a call toll free 800-748-9632 today!